• Enlarged and customizable indicators and information in the viewfinder and/or LCD monitor. Users can also customize the location of where information is shown on the display. • Supports FUJIFILM X RAW STUDIO. 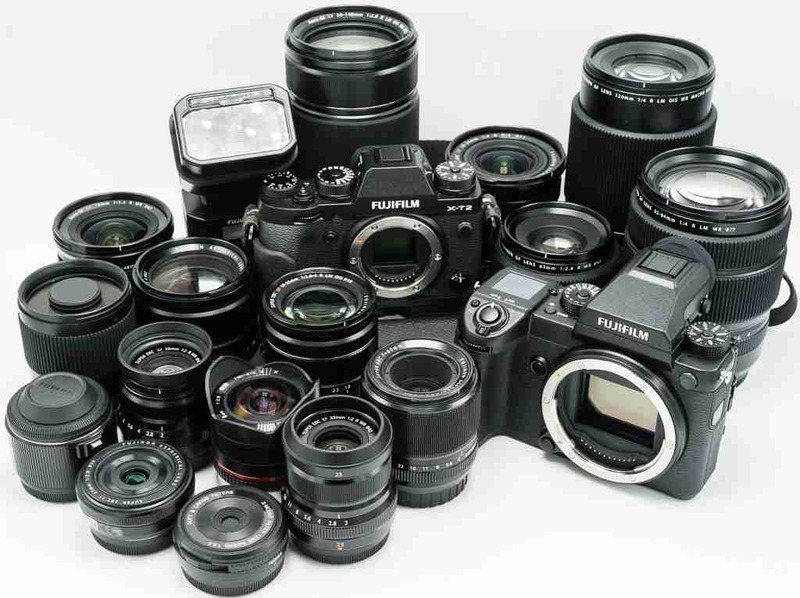 • Support for backup/restore of camera settings via FUJIFILM X Acquire when the camera is connected to a computer. 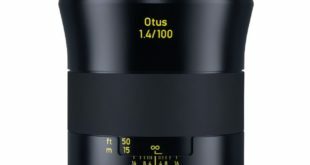 • Compatible with the newly developed FUJINON XC15-45mmF3.5-5.6 OIS PZ lens. • Improved radio flash controller usability allowing users to shoot with compatible third party studio flash in high speed sync or TTL mode via a radio controller. • Enhanced Bluetooth connectivity with FUJIFILM Camera Remote app. • Enhanced Phase Detection AF to improve performance in various shooting environments. • Addition of “Flicker Reduction” to reduce flicker in both pictures and display when shooting under fluorescent lighting. • Addition of “Select Folder” and “Create Folder” allowing users to choose the folder that images are stored in and to create a new folder. • Addition of Focus Bracketing allowing the photographer to shoot focus distance bracketing of up to 999 frames. • Compatible with new cinema lenses FUJINON MKX18-55mmT2.9 and FUJINON MKX50-135mmT2.9. • Addition of F-log SD card recording. 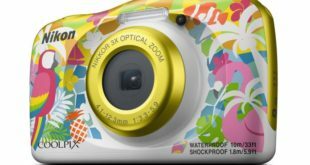 • Addition of 1080/120P high-speed video mode ideal for recording slow motion footage. • Addition of Focus Bracketing allows the photographer to shoot focus distance bracketing of up to 999 frames. • Enhanced Phase Detection AF during movie recording. • Expanded Phase Detection AF Area options during still shooting. • Enhanced Bluetooth® connectivity with FUJIFILM Camera Remote app. • Addition of Fn button support for “IS Mode”. 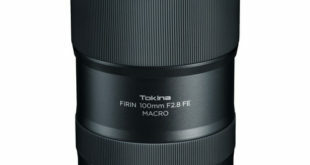 • Compatible with the newly developed FUJINON GF250mmF4 R LM OIS WR lens including “Focus Preset,” “AF-L” and “AF-ON”. • New “Large Indicators Mode” enabling users to enlarge indicators and information in the viewfinder and/or LCD monitor and to customize the location of where the information is shown on the display. 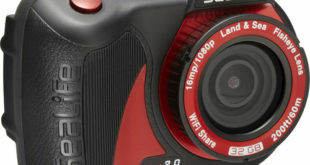 • Addition of Fn button support for “35mm Format Mode” for quick setting changes.